Of course, the best gift you could get for your travel-obsessed friend would be a ticket to some far-off destination. But, no matter how deep the bond of friendship, most of our budgets don't quite stretch that far. Here are a few more (affordable) ideas. 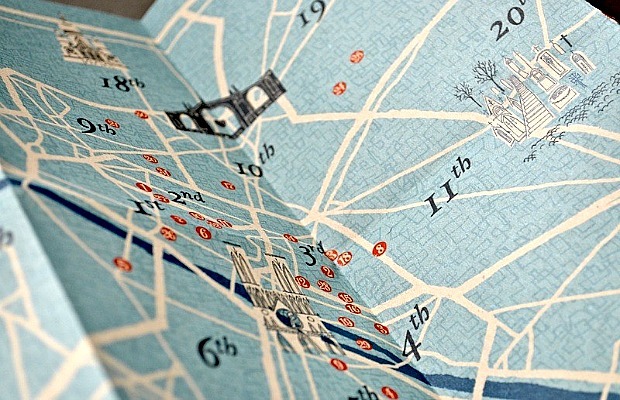 Maps of all stripes make travelers happy. National Geographic is offering a giant personalized world map. You personalize up to 70 characters of text for the map title, and then your jetsetting friend or loved one can place different colored pins to signify places they've been, their dream destinations, and genealogical roots. It's a little pricey at $169, so, for something cheaper, how about this scratch map ($20) where you scratch off the places you've been. For something more destination-specific, we love these typographical maps of London by Great Little Place. The one shown above costs $60 and ships all over the world. Those giant wall maps are beautiful, but what if your friend needs something portable for her upcoming visit to Rome, Tokyo, or New York? These "Crumpled" city maps ($16)are made from lightweight, waterproof paper that can withstand being scrunched up and pushed into a bag; no more fussing with folded maps! If your friends are solo travelers, they might appreciate this foldout map/guidebook, It's Nice to be Alone in Paris ($7), which skips the romantic couple itineraries in favor of ideas that are off the beaten path: a taxidermist extraordinaire, for example, or mint tea at the Grand Mosque. Lonely Planet's Best in Travel 2014 ($15) is far too bulky for taking along on a trip, but perfect for inspiring new adventures. 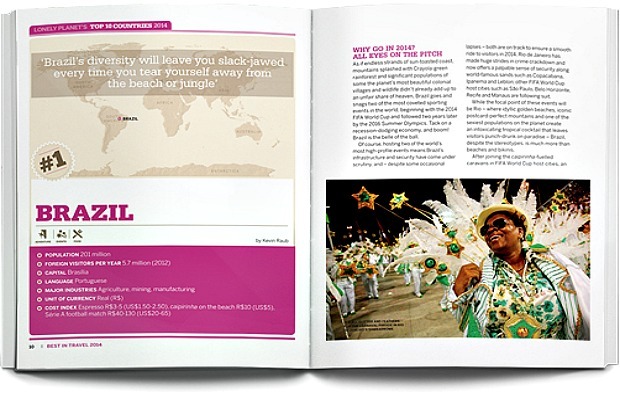 The full-cover hardback book contains a year's worth of travel inspiration, tips, and the top 10 countries, regions and cities to visit in 2014. Lonely Planet are also currently offering a three-for-two deal on their guidebooks. If your friend has a taste for luxury lodgings when they travel, they will appreciate Design Hotels' 20th anniversary edition book ($80)that showcases a curated portfolio of 244 of the world's most expressive hotels in 150 destinations and introduces the creative forces behind them. Given the streamlined flight experience we all have to endure these days, a bag that's just the right size and shape is essential; and it doesn't hurt if it looks good, too. 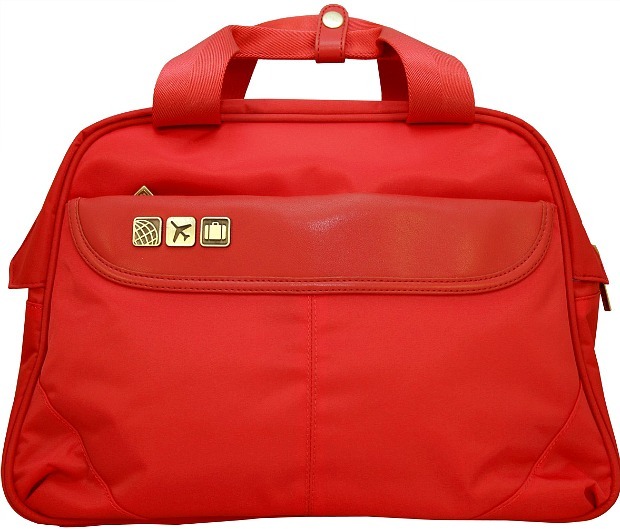 We love the retro design of Flight 001's boarding tote ($105), which brings to mind a more chic era of air travel. For the friend who needs a little more space (and sturdiness) we love the bright colors of these cabin suitcases ($200) by Lipault Paris.